Your roof accounts for nearly half of your home’s exterior, which is why it’s vital to curb appeal. With the right design, it can create a harmonious and welcoming ambiance. It can also highlight your home’s architectural character. Asphalt shingles can complement almost any architectural style because of their versatility. For one, they can emulate the appearance of tile, slate and wood shakes, giving your home a sophisticated feel. They also come in different sizes and thicknesses to achieve a dimensional look. With their extensive design options, you can have a roof that reflects your personality. Asphalt shingles are resilient and only need minimal upkeep to maintain their appearance. All you need to do is have a reliable contractor like Skyline Contracting perform roof repair and inspection at least twice a year to keep it in pristine condition. With proper care, you can expect your roof to last for many years. Lastly, asphalt shingles are available in a plethora of hues to match your home’s existing color scheme. This helps you easily work around design elements that are hard to change, including your siding, trims and brickwork. As a GAF-certified roofing contractor, Skyline Contracting can give you access to the brand’s top-quality products. 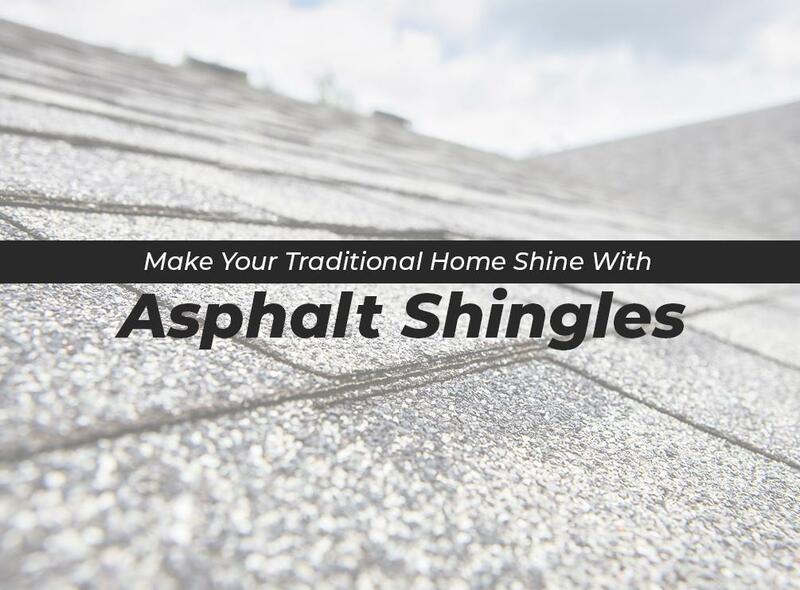 From three-tab to architectural shingles, all their asphalt shingles feature an Advanced Protection® Technology for exceptional weather performance and granule adhesion. This gives you the assurance that your roof will stay beautiful for a long time. You can rely on us to find the perfect roofing design that will make your home stand out. Call us today at (770) 561-0297 to get started. We serve Gainesville and surrounding communities in Georgia.